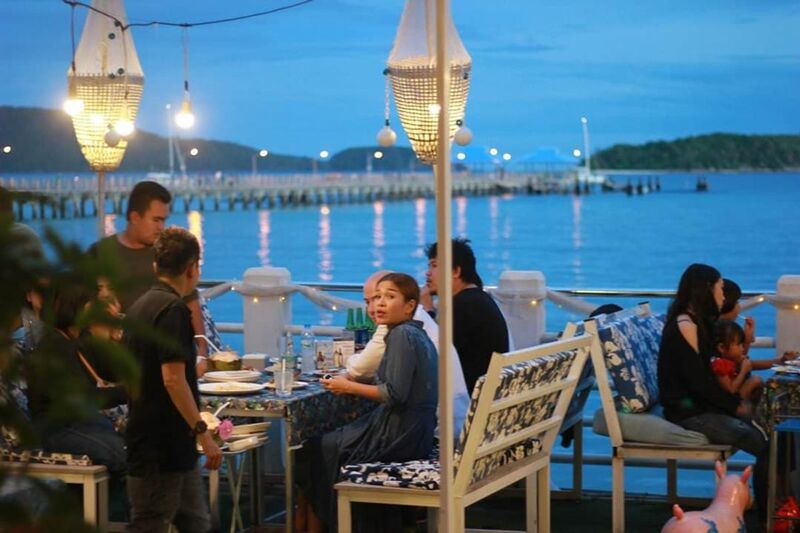 Fish Bar & Restaurant is one of the newest addition in Rawai Beach, a few meters away from Rawai Pier. 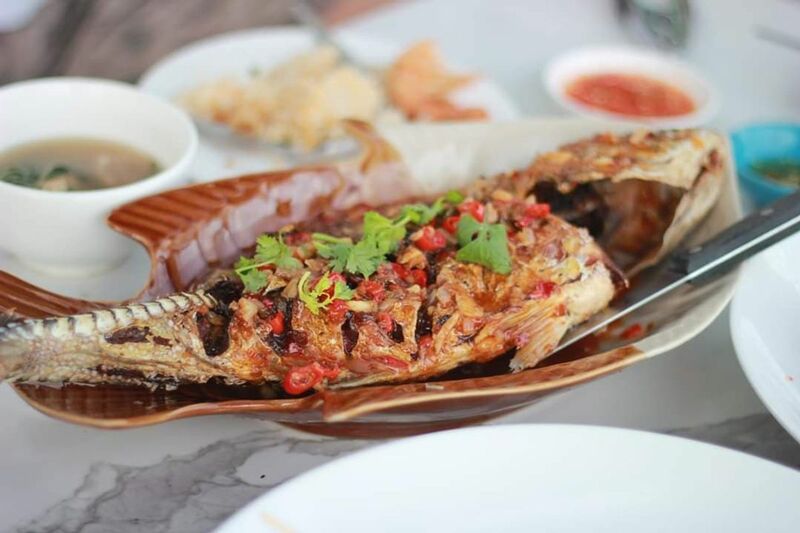 It is an open-air restaurant that focuses on serving delicious seafood caught straight from the Andaman Sea, alongside traditional Thai food. 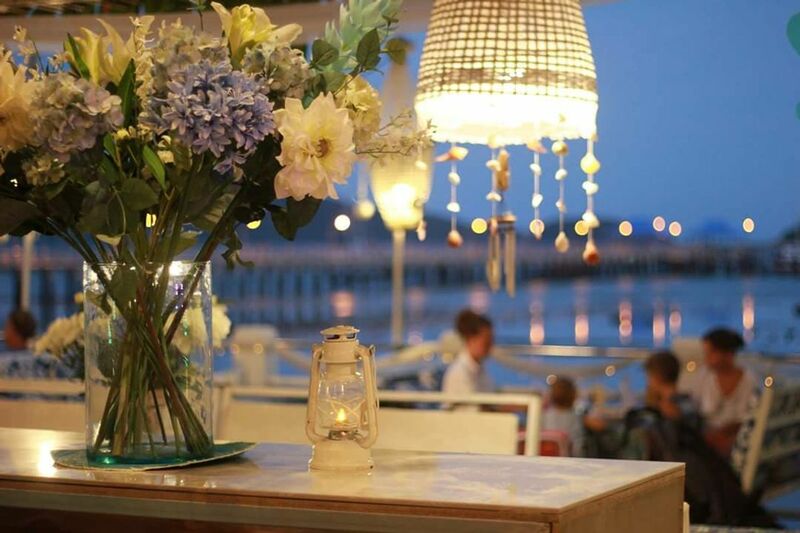 The venue offers a relaxed atmosphere, being a stone’s throw away from the sea, and a set of furniture that will remind you of the rustic Mediterranean restaurants you would see in Greece; a choice of white and blue elements are scattered throughout, to reinforce their specialties from the sea and to provide visitors with a sense of well-being. 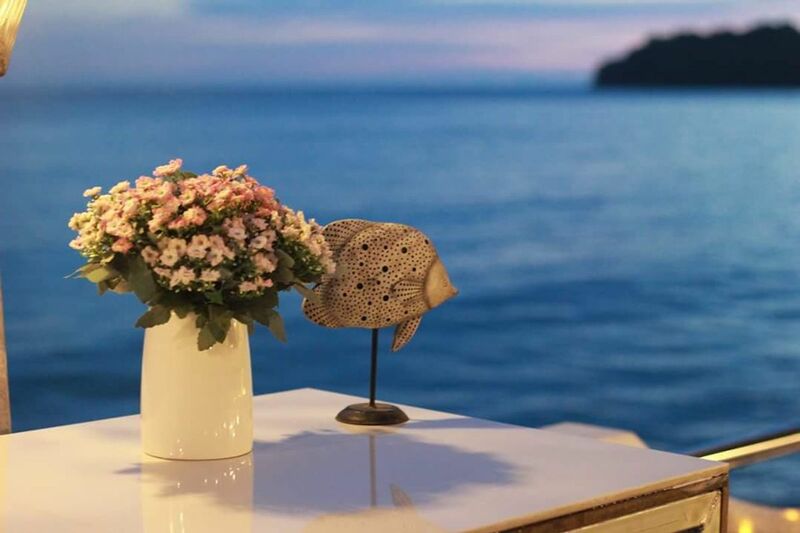 The menu concentrates on fresh products from the sea, while also catering to picky eaters with a selection of traditional Thai cuisine and international classics, such as pastas and steaks. 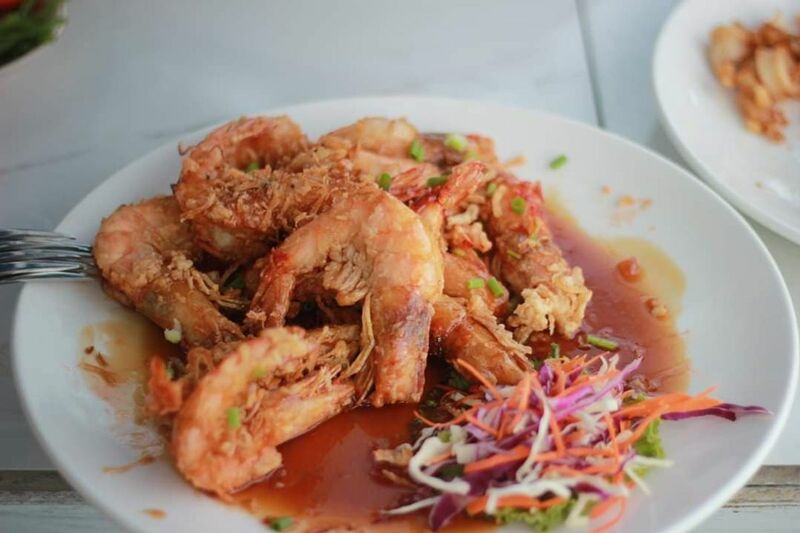 The cooking and seasoning are on point, regardless of the dish chosen, but you can always spice things up a little bit with their selection of sauces accompanying each plate. A small selection of wine is on stand-by should you wish to pair your meal with a nice Chilean red. 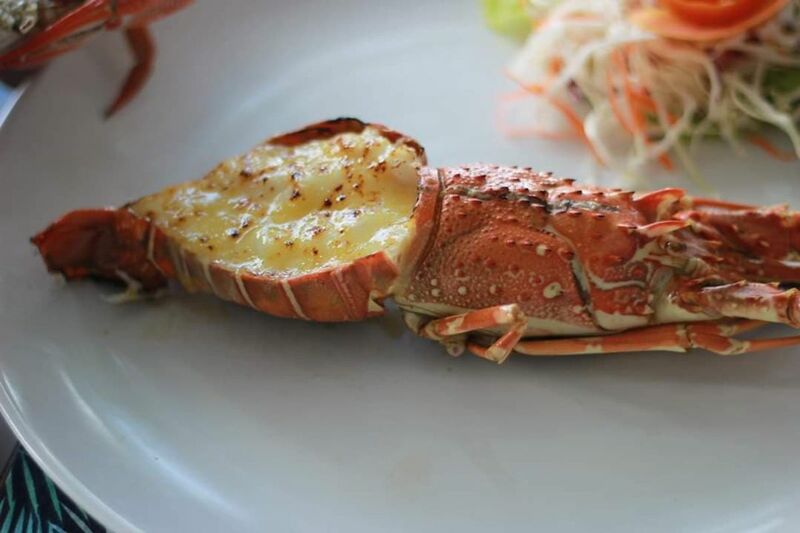 While not extensive, it is well-thought and you should find a classic to go along with you food. 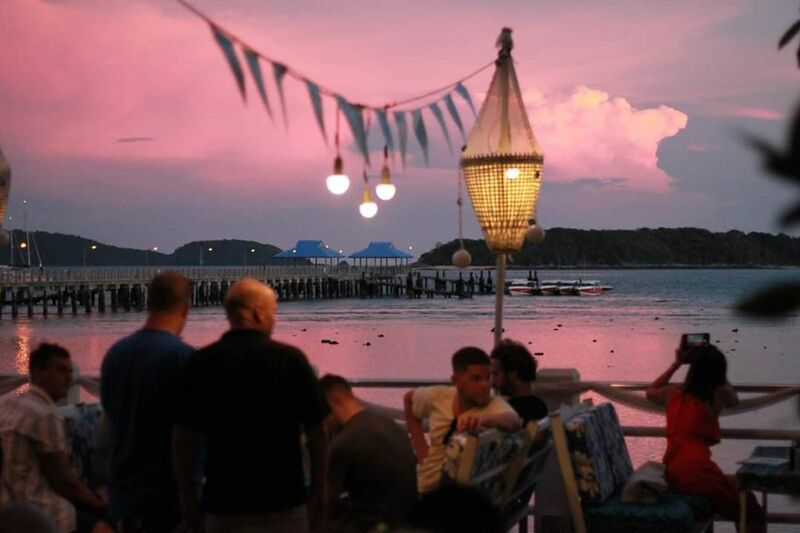 But Fish Bar & Restaurant is not just a venue to grab some dinner, it also offers the perfect backdrop for an evening out with friends to chill on some cold beers and carefully created cocktails. 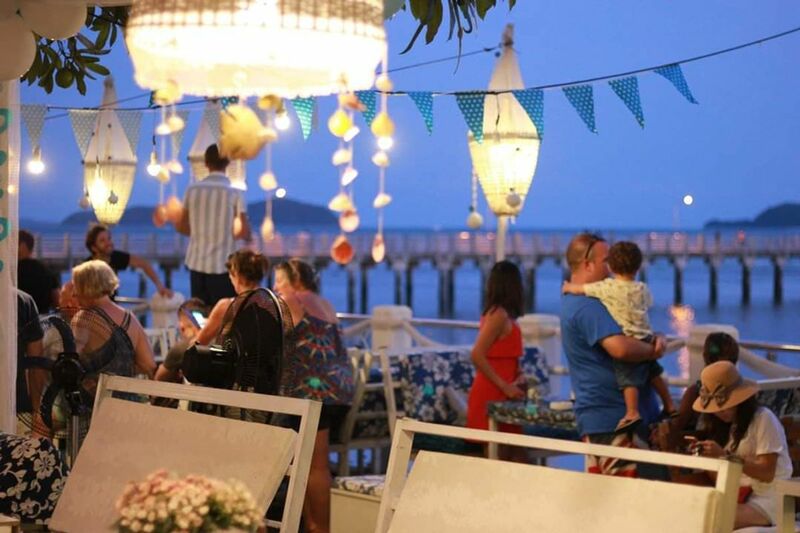 The music goes well with the atmosphere and they do organize some events where you can find a DJ or a Thai band playing; best to follow their Facebook page for more information. 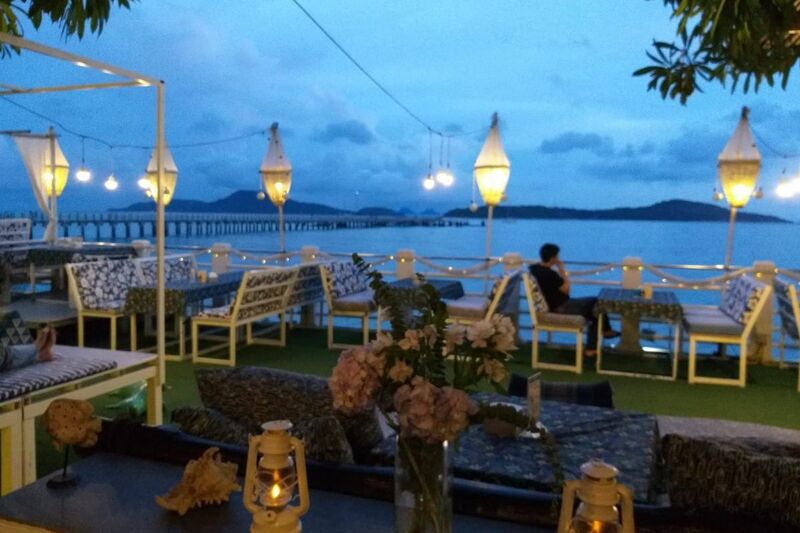 Parking-wise, you will find a few spots right at the entrance of the restaurant fitting both cars and motorbikes. 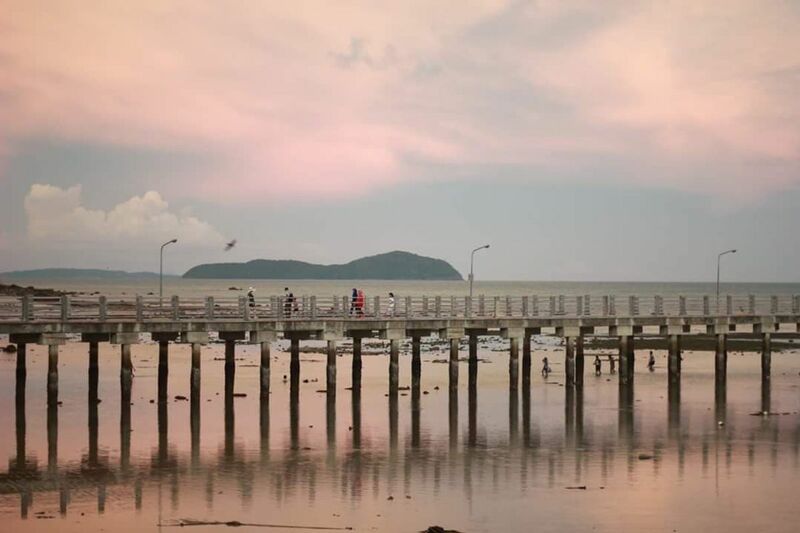 You could also park at Rawai Pier and walk the few steps from there to the venue. 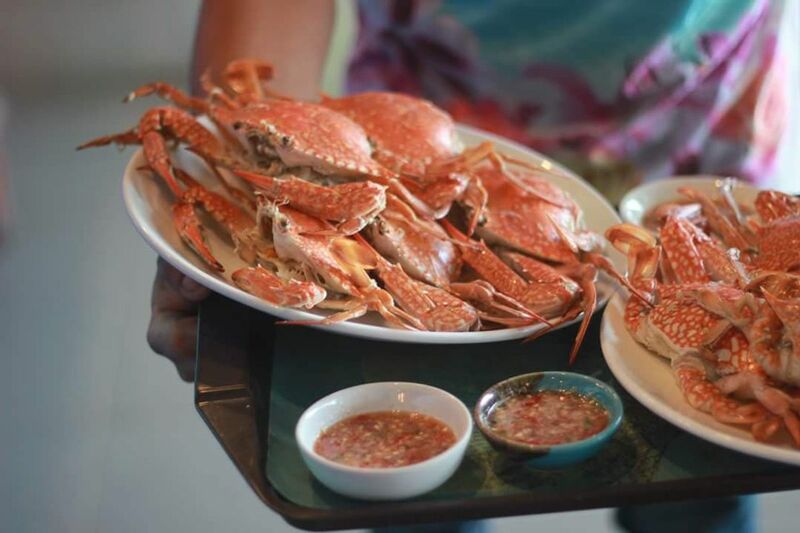 Open daily from noon to 11:30pm.